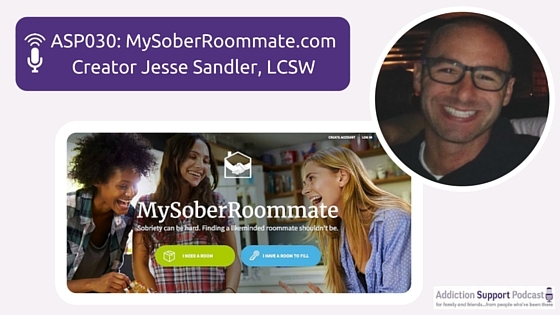 Finding sober roommates for his patients was a challenge, so Jesse created the solution. My guest this week is Jesse Sandler, LCSW of MySoberRoommate.com. 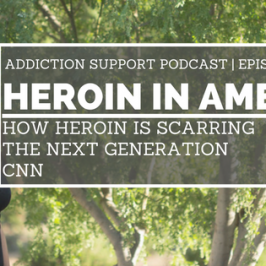 Growing up, Jesse experienced alcoholism and heroin addiction in his family. 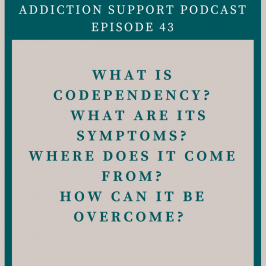 He became a Licensed Clinical Social Worker and has dedicated his work to supporting others deal with addiction issues. Part of Jesse’s role includes helping people find places to live. He found that there was not a service available that focused on helping people find sober roommates, so he created the service. My Sober Roommate went live in June 2016 (brand new at the time of this post). The site connects people who are looking for like-minded people. You can select the amount of money you are comfortable spending on rent, if you have a room for rent or if you are looking for one, how long you’ve been sober, and more. I wanted you to be able to see what the site looks like so I created this video. 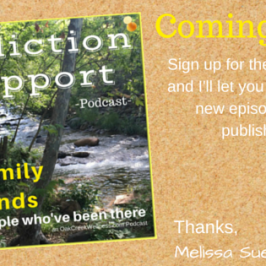 Please share, you never know who might be looking for a sober roommate! 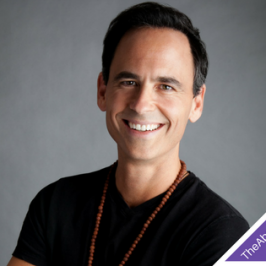 If you would like to connect with me, please do so on social media or email here. 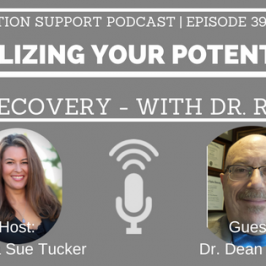 Special thanks to Jesse Sandler, LCSW – MySoberRoommate.com for bringing this podcast together and joining me this week. Until next time!